Charming vintage cottage in the heart of the village of Shell Beach. 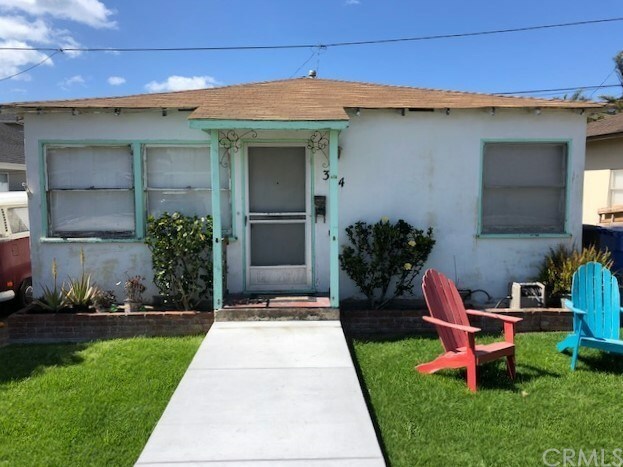 This property needs some TLC but is full of historic charm with a lot of potential; a classic kitchen gas stove, original door hardware and vintage light fixtures remind you of what Shell Beach was originally all about. When you aren't at the beach enjoy this sweet little backyard with a grass lawn and an established bougainvillea. This is a probate sale. Purchase is subject to current tenant lease. All offers will be reviewed April 30.